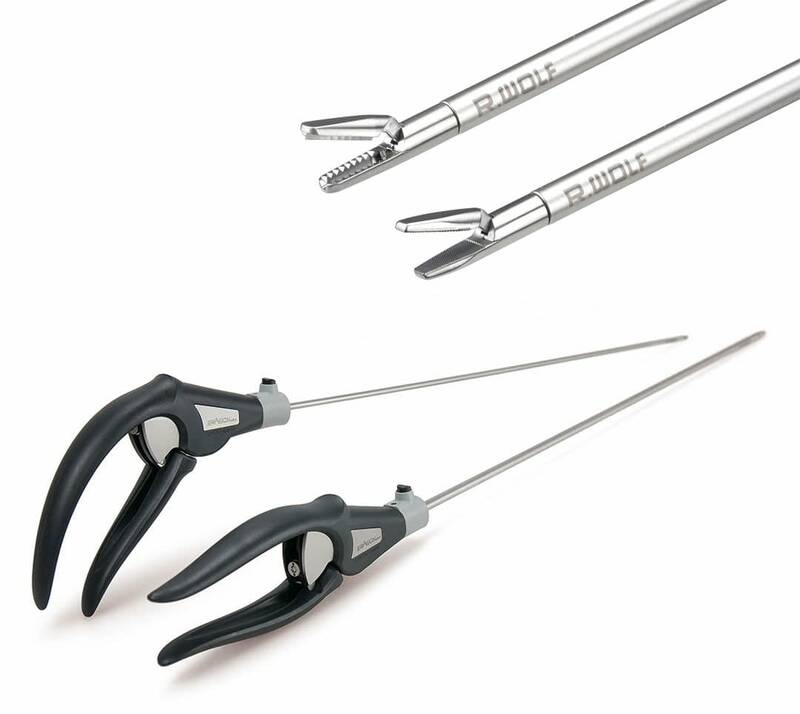 This a complete, multifunctional instrument is offered with which the user himself can adjust the opening angle of the forceps to the given requirements. The handle of this new product family has been especially designed for high application of force and fatigue-free ergonomics. The control lever for distal deflection is easily interchangeable and thus it is equally suitable for right-handed and left-handed users. 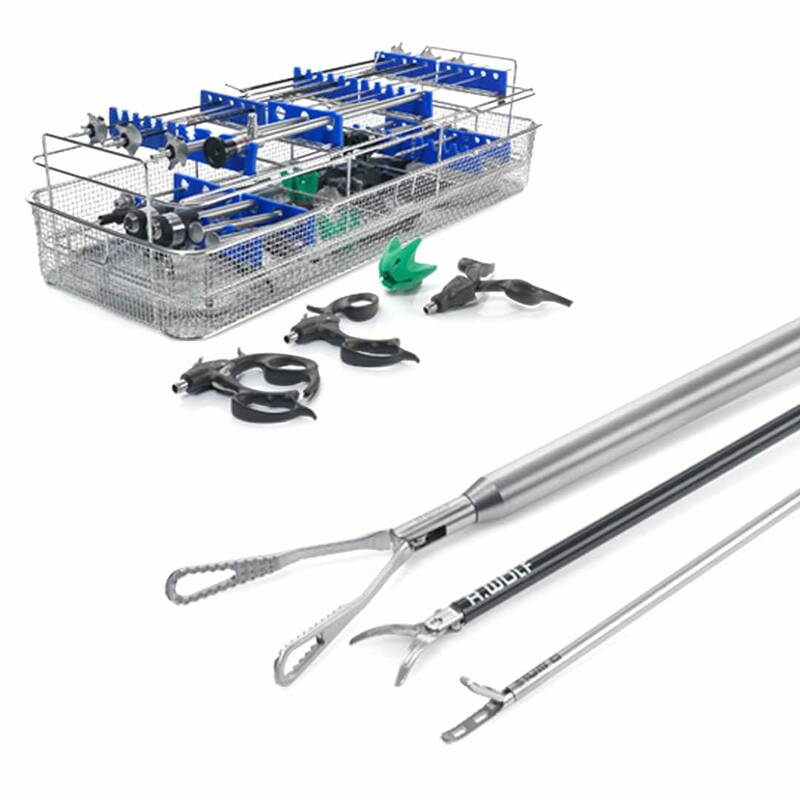 The “ENDO-CARTRIS” instrument set was designed in close cooperation with leading surgeons. 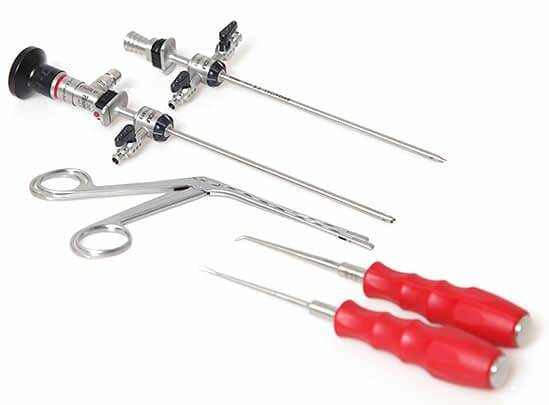 This instrument set enables a gentle procedure for endoscopic therapy of carpal tunnel syndrome to be carried out. The syndrome is the result of chronic pressure damage to the median nerve on the flexion (palmar) side of the wrist. The median nerve is compressed here beneath the flexor retinaculum (transverse carpal ligament). This basic system can be used for the single-port technique and for the double-port technique. 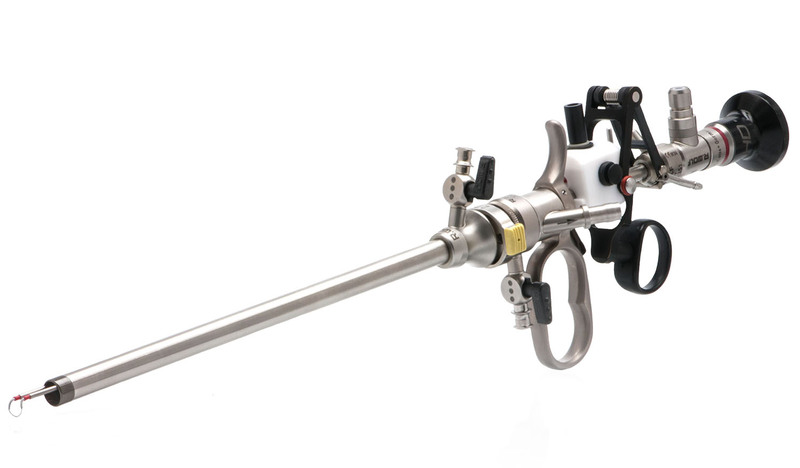 The Piranha System is an ideal combination of laser resectoscope, morce scope and Piranha morcellator. It efficiently removes enucleated tissue after a complete laser Transurethral Resection of the Prostate (TUR-P). The system operates intuitively and efficiently without the need to change sheaths and continuous irrigation sheaths during a procedure. 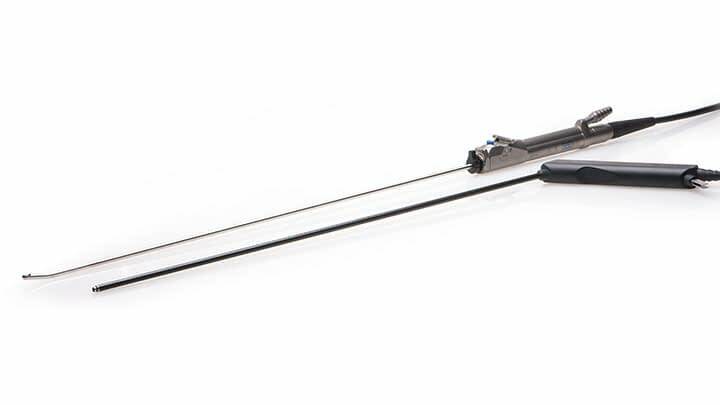 Thus the TEXAS bronchoscope system is ideally-suited for a wide range of applications, such as biopsy, tumor resection, foreign body removal, stent placement, and extraction. The complete set is rounded off with a bipolar suction device for hemostasis. Shaver Blades, Remover and the bipolar suction device are specially matched to our TEXAS bronchoscope. 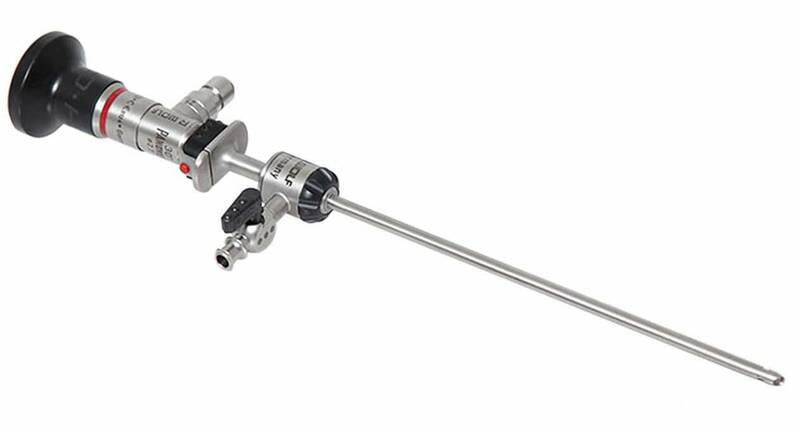 The Compact Hysteroscopes are set apart by excellent handling, easier preparation, durability, brilliant images and a genuine continuous irrigation function. 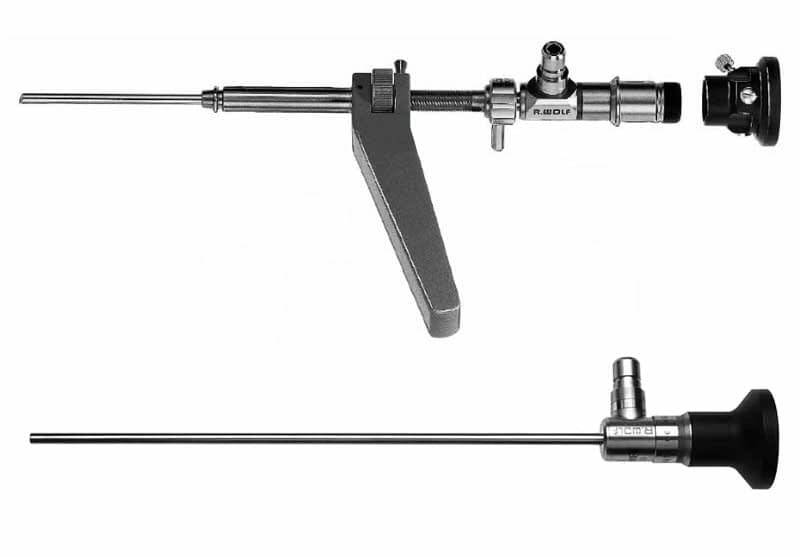 The Compact Hysteroscopes feature a narrow outer diameter of just 3.8 mm / 5 mm. 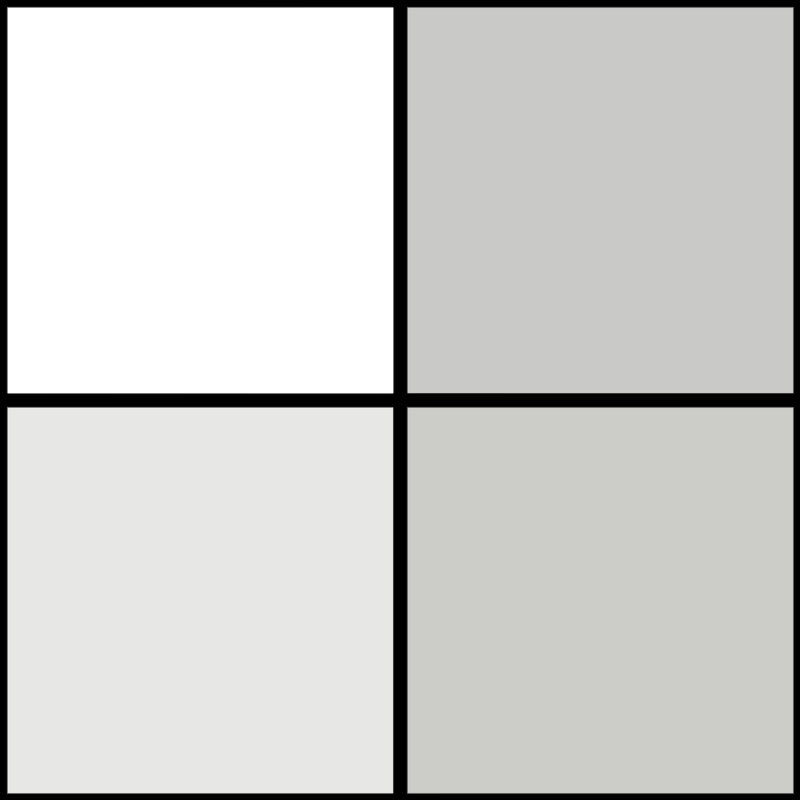 Yet they offer flexibility for a large-lumen, straight working channel of 5 Fr., allowing a broad range of instruments to be used. Due to its very small dimensions, the ultrathin fiber uretero-renoscope is predestined for therapy for infants, children, and adolescents. The oval irrigation and working channel allows optimum irrigation and working with the appropriate auxiliary instruments. 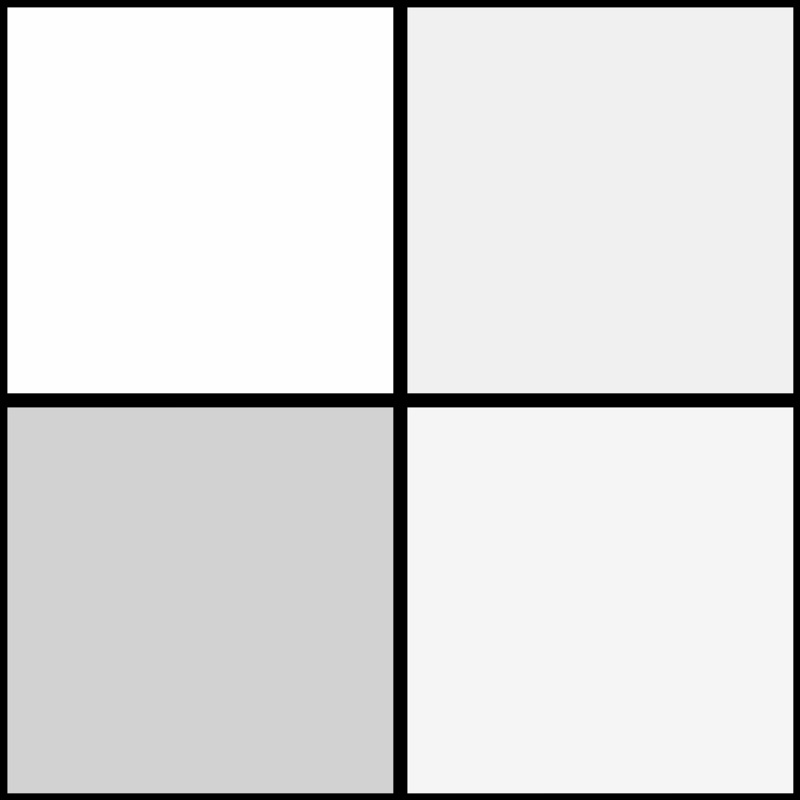 Ultrathin – 4.5 / 6.5 Fr. 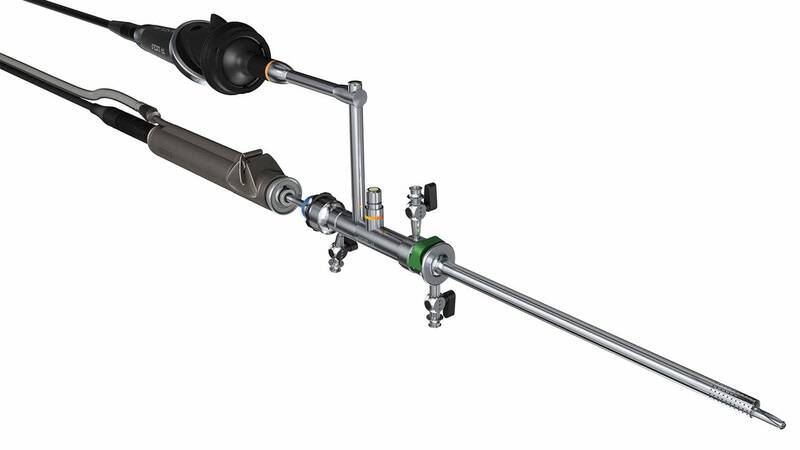 By constructing this modular, innovative HySafe product line with its new Easy-Click mechanism, in combination with optimized safety components, we have provided the perfect instrument. The system’s new over- load protection device provides a service life guaranteed to be at least three times as long. 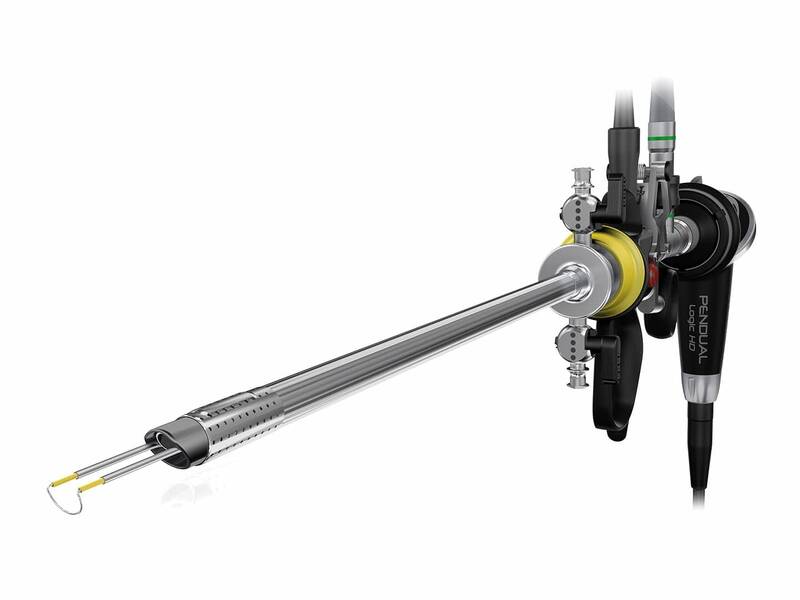 The new ARTHROlution Arthroscopes present a universal solution for all endoscopic joint interventions. Optimum adaptation to joint anatomy, high level of mechanical stability, ergonomic handling and special design details offer you optimum performance for your daily work and the best hygienic requirements needed during reprocessing. Safer, easier to operate and main- tenance-free click lock. Protection for the distal lens with projecting sheath. New construction technology ensures a high reliability seal between the window and the telescope tube. A simple twist of the wrist enables this instrument be dismantled into its component parts for optimal reprocessing. Complemented by the elegant haptic design and the integrated telescope this mediastinoscope offers optimal prerequisites for the user and for hygiene staff. The Video Mediastinoscope can be optimally supplemented through combination with bipolar instruments, so that the neutral electrode can be completely dispensed with during application. ERAGON modular is setting benchmarks in versatility and quality. 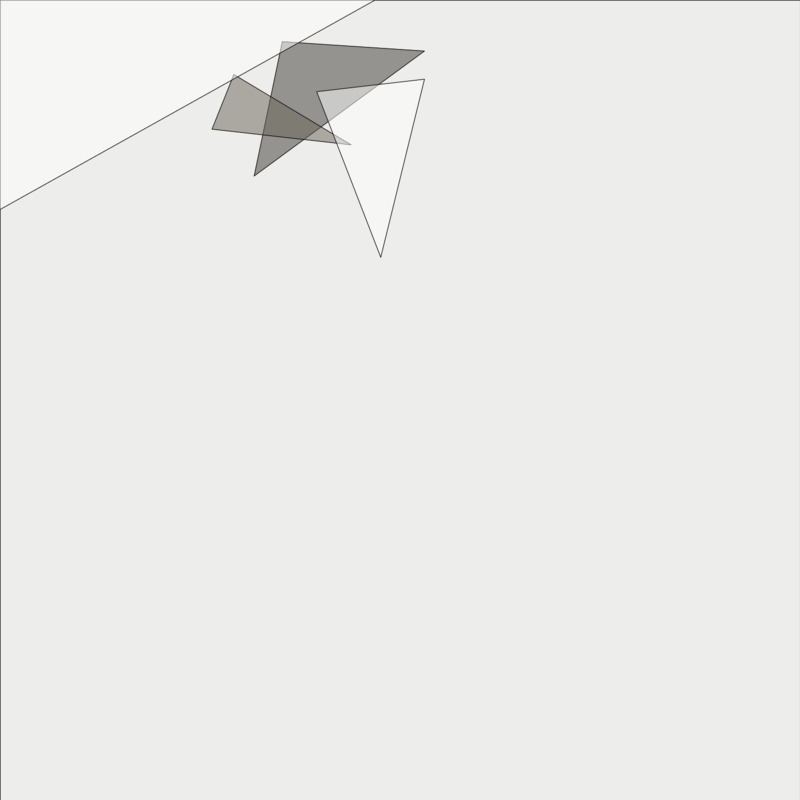 This modular generation of instruments was created to cover a broad range of applications. Surgeons can rely on precision, safety and intuitive handling. 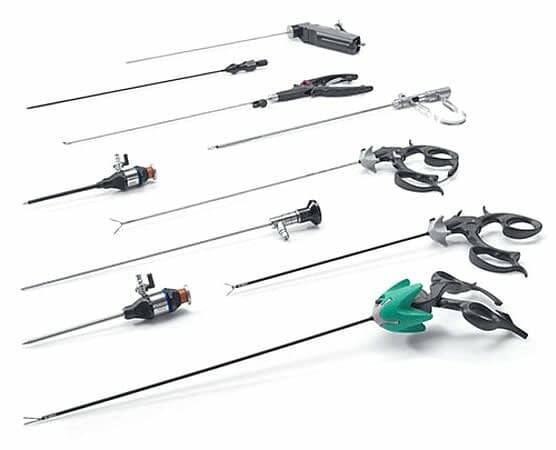 ERAGON modular is the system for countless interdisciplinary potentials and your particular laparoscopic toolbox. The successful 5 mm ERAGONmodular concept was used as a basis to develop three-part modular 3.5 mm instruments that satisfy the toughest standards in hygiene and application technology. The tried and proven click-it system ensures simple assembly and disassembly and is fully compatible with both the ERAGONmodular series and the new ERAGONaxial handles. The successful 5 mm ERAGONmodular concept was used as a basis to develop the two-part modular 2 mm instruments that satisfy the toughest standards in hygiene and application technology. The tried and proven click-it system ensures simple assembly and disassembly and is fully compatible with both the ERAGONmodular series and the new ERAGONaxial handles. The ever demanding modular ERAGON modublades “metzenbaum scissors” concept is a logical combination of disposable and reusable components. It delivers the outstanding cutting quality of disposable scissors, but is far much economical thanks to the low disposable proportion. At the same time, insulation extending to the joint mechanism offers additional safety when working close to organs with monopolar HF current. The reusable carrier components, which guarantee optimized stability and durability, significantly reduce running costs. ERAGON axial combines the advantages of the existing ERAGON handle concept, such a broad contact surface, optimum control of the rotary knob, precise grip and reliable hold, with a surgical detent. ERAGON axial offers invigorative procedures and precision with improved handling. Modular, ergonomic and safe, the modular ERAGONbipolar system consistently meets all these requirements. The tried and proven click-it fastening technology vastly simplifies assembly and disassembly and permits the use of a broad range of jaw parts. The special internal joint mechanism prevents tissue and fine structures becoming trapped. In addition, the complete insulation that covers the joint mechanism as well ensures safe procedures.Which results in Coagulation Occuring only where necessary. 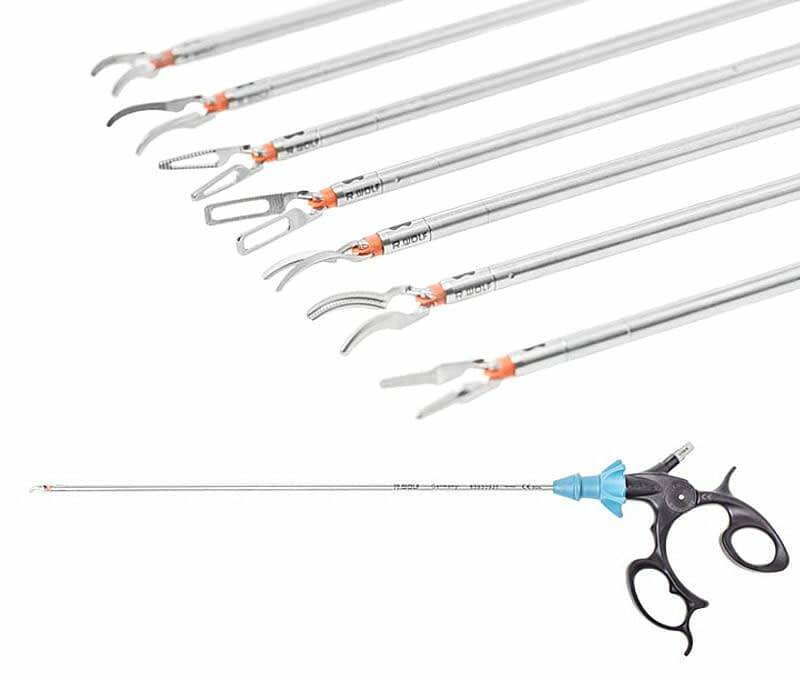 ERAGON stitch, the new, modular generation of needle holders for laparoscopy is setting a new standard in this field. Two ergonomic handle designs, two sheath diameters, three working lengths and a total of five different jaw parts cover every user requirement. Just as we know from the ERAGON product range, the new generation of needle holders can be dismantled into three parts and combined to suit the needs of the user. Ergonomic design, two ERAGONstitch handle versions offer relaxed hand posi- tioning at any time and therefore the greatest possible operating comfort.comfortable handling. Newly developed jaw mechanism for even greater precision. Reliable control of the needle through consistent transfer of force. New jaw geometry with self-righting function for curved needles. Flexibility is the key to efficiency. KeyPort flex is efficient in every dimension. The flexible silicone tube simplifies introduction, the intelligent combination of reusable and disposable components creates an economic advantage. Compatibility with the Richard Wolf TEM System and the laparoscopic stan- dard instrument set makes the investment future-proof. The KeyPort flex turnkey system is streamlined, cost-effective and offers great performance. The special telescope and the convenient new rinsing sheath ensure clear vision at all times. Cost-effective combination, intelligent combination of disposable and reusable components. The extended length of the PANOVIEW telescope creates additional degrees of freedom when working through only one port. 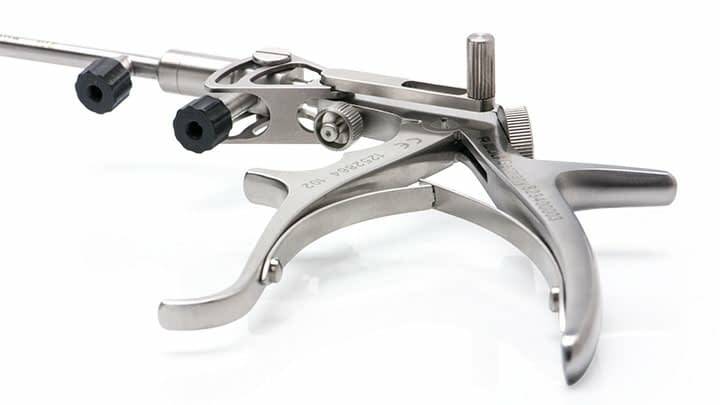 Double-curve, single InLine, the sheath tube of the InLine in- struments has a double-curve. 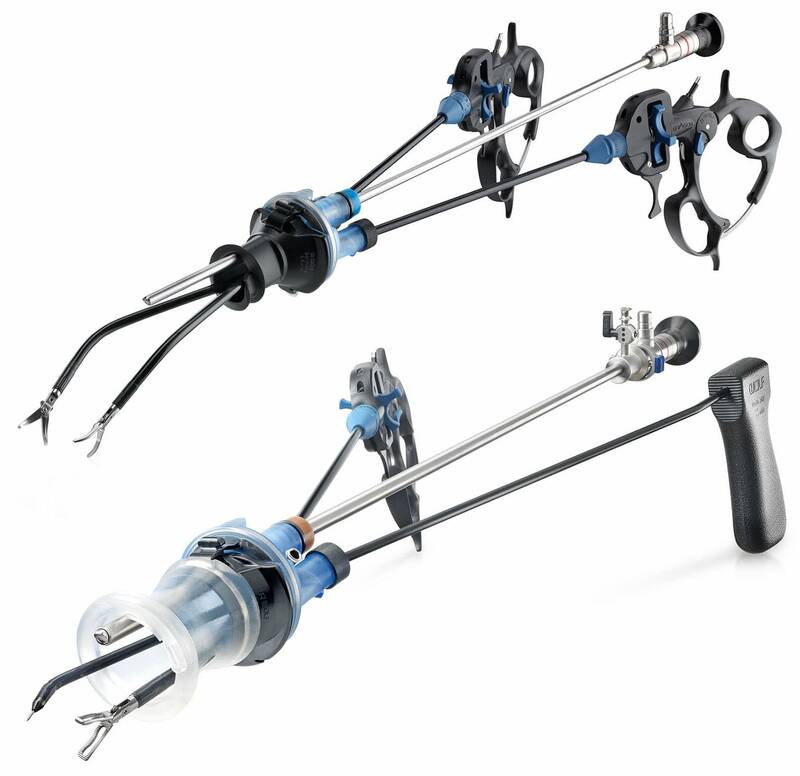 The SecuFix Manipulator has a modular structure made of just three parts: Uterus Manipulator, uterus probe and Colpotransilluminator. 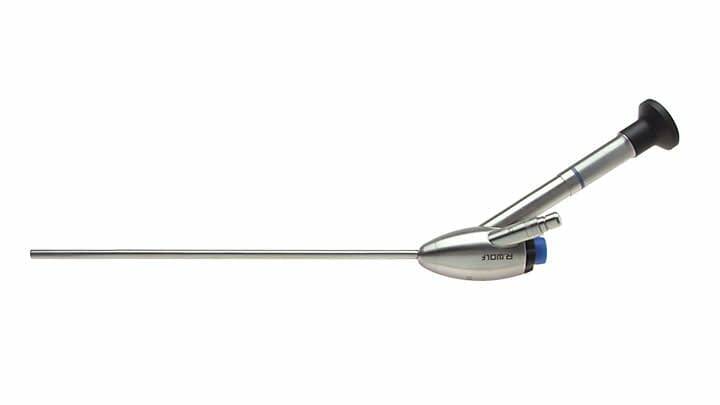 The longitudinal scale of the uterus probe means that the probe can be adapted to different cervix lengths with minimum cervical dilatation. 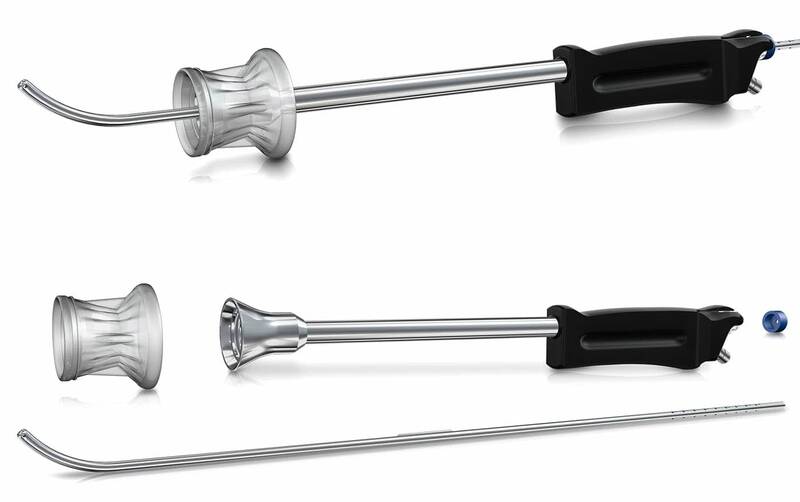 The Next Generation of Minimal Access Instruments for Pyloromyotomy. Infantile Hypertrophic Pyloric Stenosis (IHPS) is characterized by hypertrophy of the pyloric circular muscle that leads to the narrowing and elongation of the lumen. The ultrasound criteria are muscle thickness of >0.4 cm and channel length of >1.6 cm. Optimal therapy for adolescents and smaller anatomies. 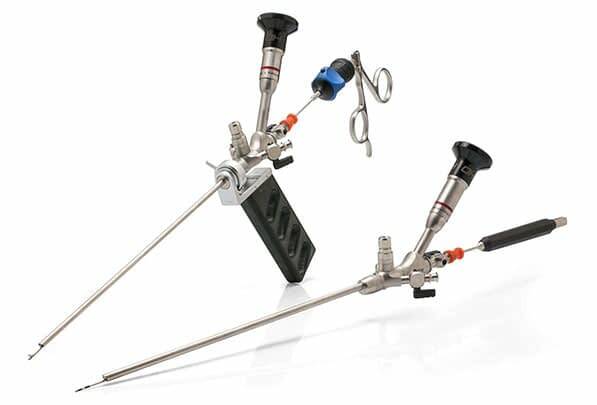 The individually adapted instrument size is one of the essential prerequisites for atraumatic endoscopy. Especially in pediatric urology, the risk of mucosal lesions in the urethra is very high due to the use of large-lumen instruments. Lifelong complications due to recurrent strictures can be the result. 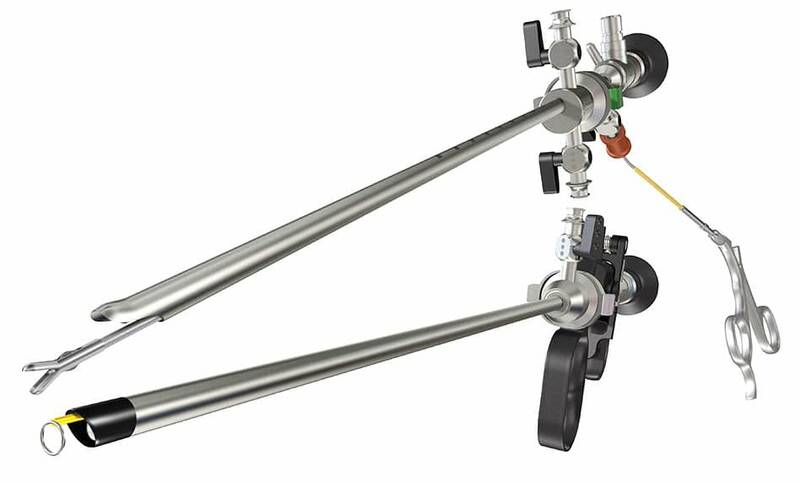 Richard Wolf offers rigid endoscopes in various diameters, lengths and viewing directions for pediatric indications. Modular system solutions complemented by flexible, state-of-the-art endoscopes for treatment from neonates to adolescents. 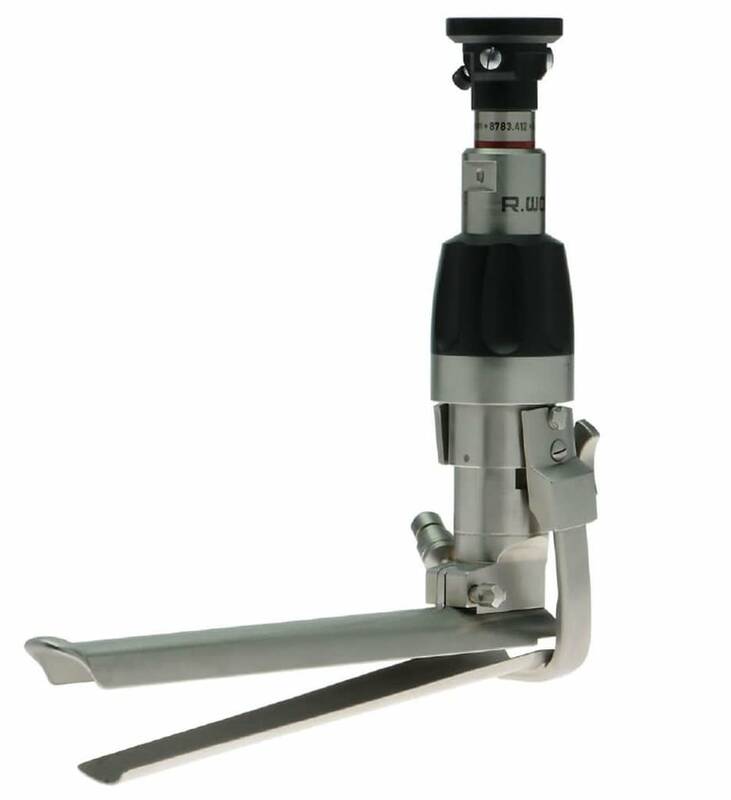 The instrument set is complemented with a resectoscope of 14.5 Fr. and opens up all possibilities of endourological surgery in conjunction with the associated auxiliary instruments. 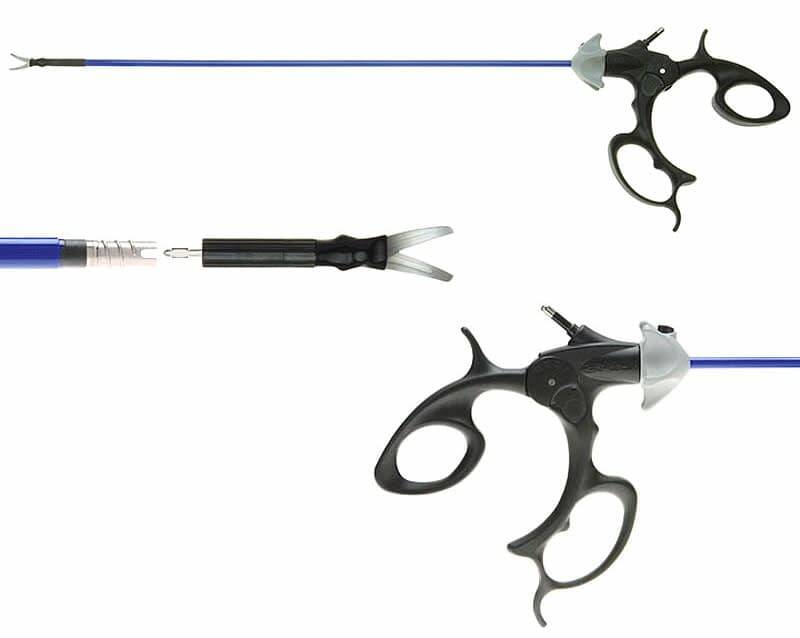 The “MIDI-size” cysto-urethroscopes (12.5 Fr. and 14.5 Fr.) 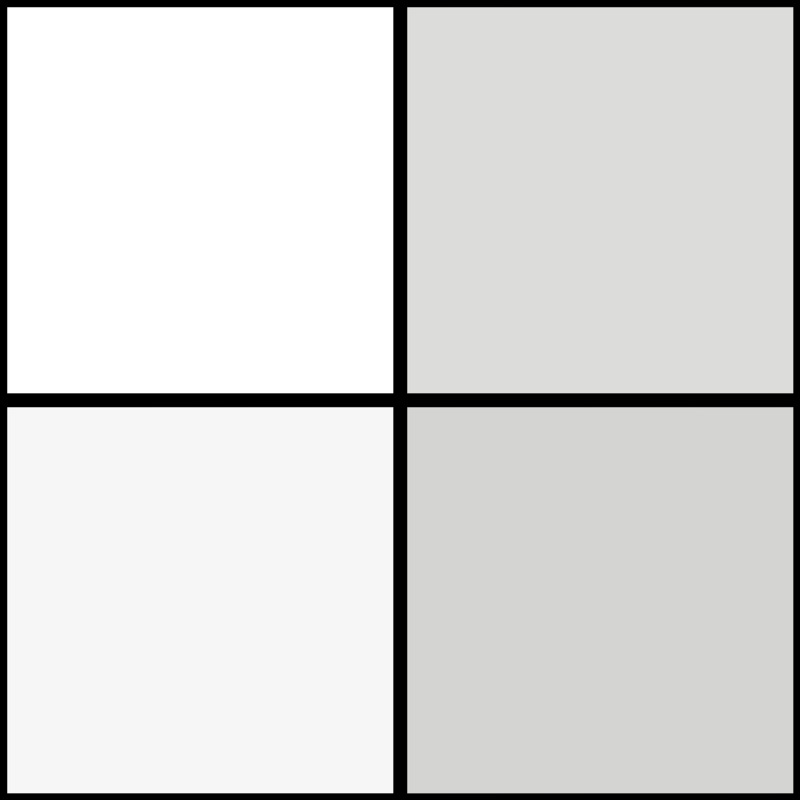 with working channels of 5 Fr. or 7 Fr. 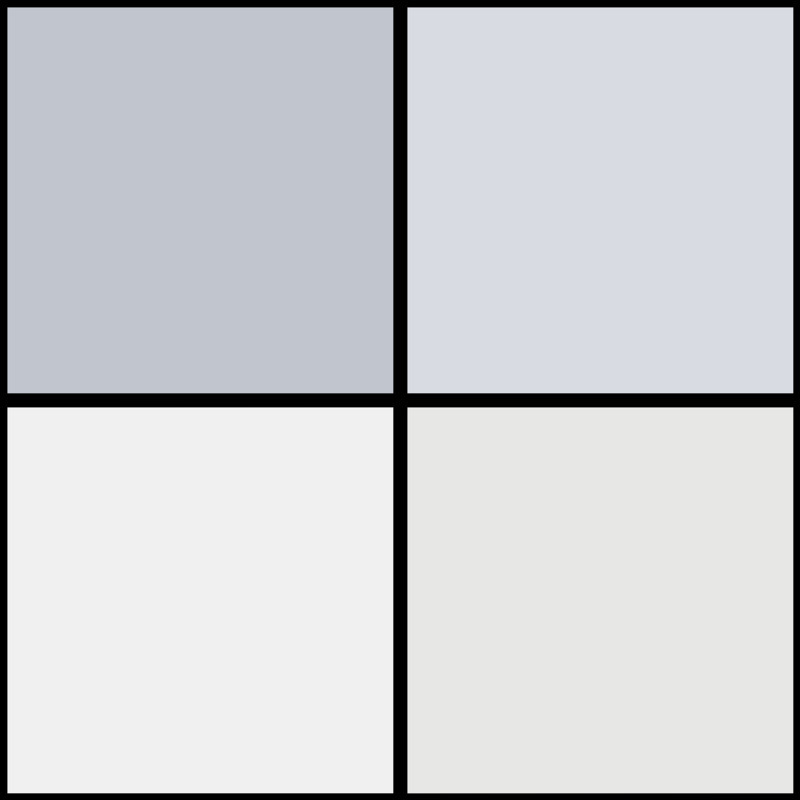 offer adequate capacity for the corresponding auxiliary instruments. 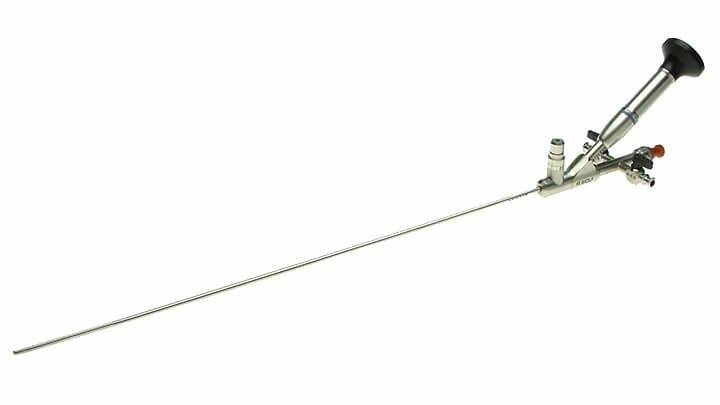 Compact Universal Surgical Cysto-Urethoscope ( 8/9.8 Fr. ) for reflux therapy ( VUR = Vesico-Uretero-renal Reflux ) in small children. Effective irrigation for flexible and rigid auxiliary instruments to 5 Fr. 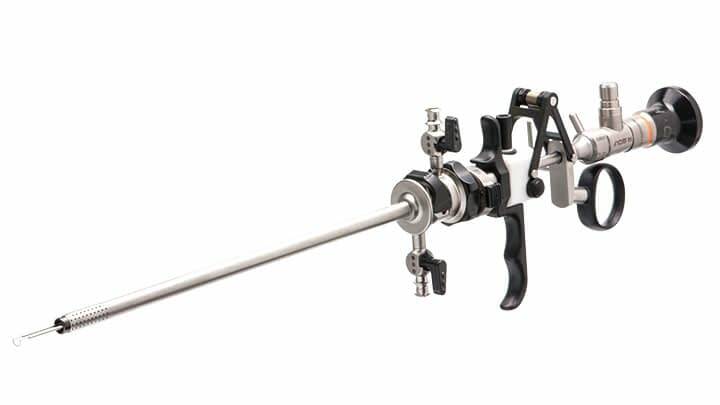 Miniature compact fiber cysto-urethroscope (4.5 / 6.5 Fr. ) for gentle passage of urethra. Excelent miniature fiber telescope, viewing direction 5 degress. Effective irrigation through oval irrigation and working channel for auxiliary instruments 3 Fr. The E-line design guarantees optimum handling and safe, fatigue-free operation as well as a wide range of possible combinations. The automatic snap-on connectors on the sheaths ensure fast and simple system connections. 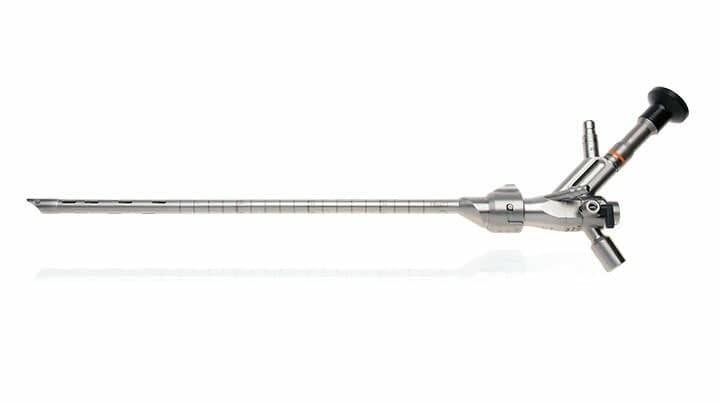 Thanks to its small dimensions, the extremely thin Princess resectoscope from Richard Wolf ensures a low resistance to insertion and minimal dilation effort, and also considerably reduces trauma to the cervical channel. It is therefore especially suitable for a stenotic cervical canal, in addition works well for patients undergoing fertility and sterility treatment. This instrument offers incredible comfort and simple handling. 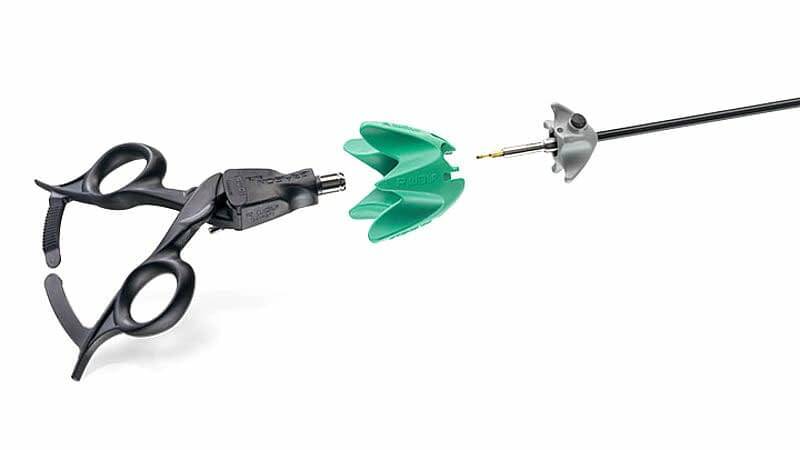 The rotating double sheath system allows the working element to rotate through 360° without the outer sheath rotating along in the cervical channel. 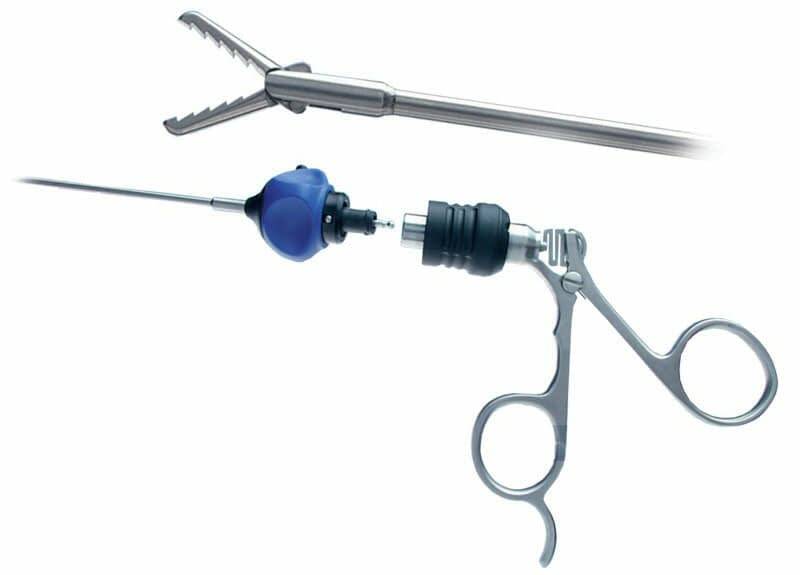 Functional, precise, and efficient, these are the characteristics of the “SHARK” resectoscope. The ergonomically designed and perfectly coordinated overall system impresses with intuitive handling, control and safety. 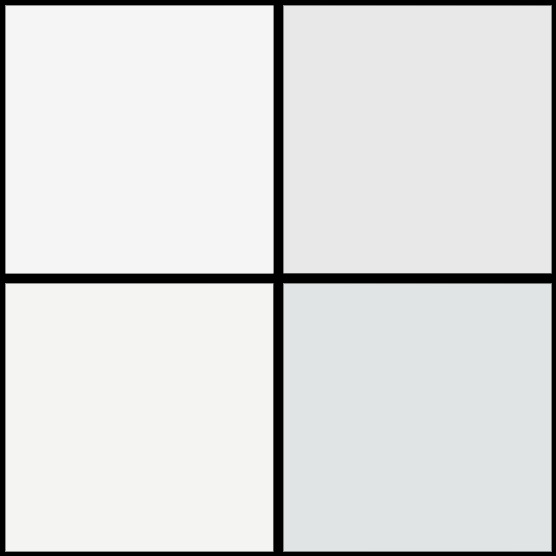 These exceptional Criterias have been recognised by the conferral of an iF product design award in 2013. 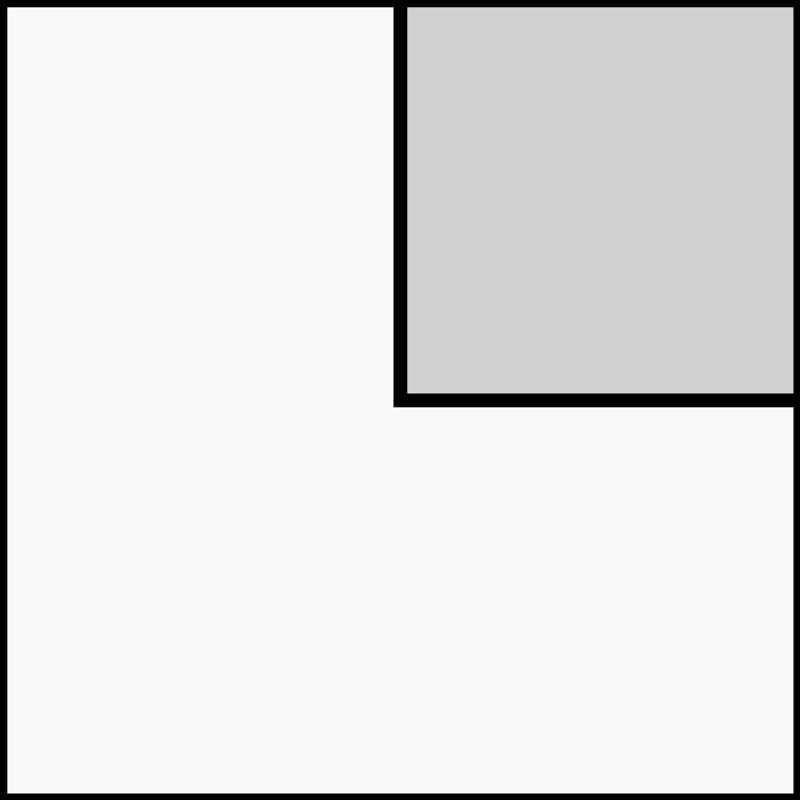 The RESECTION MASTER ensures continuous visualization and allows concen- tration entirely on the resection procedure. It is no longer necessary to exchange instrumentation repeatedly for manual chip removal – the RESECTION MASTER system performs this automatically and immediately with the integrated chip aspiration function. 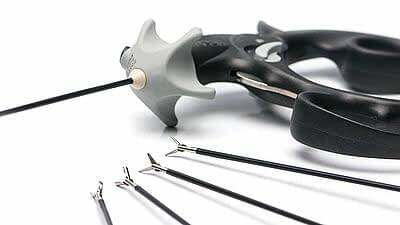 The Miniature Nephroscope by Lahme offers a very slim, extremely easy-to-use instrument for therapy of renal-pelvis and caliceal stones, ideal for children and adults. Minimum sheath diameters of 15 and 18 Fr. are the best enabler for a gentle, minimally invasive intervention. PANOVIEW OP telescope with laterally offset eyepiece, viewing direction of 12°, working channel 6 Fr. Can be used with Amplatz sheath of 18 Fr. Alongside its ergonomic design, the Universal Nephroscope “Model Dresden” impresses with a particularly small sheath circumference of 20.8 Fr. to 24 Fr. and a large working channel of 10.5 Fr.. 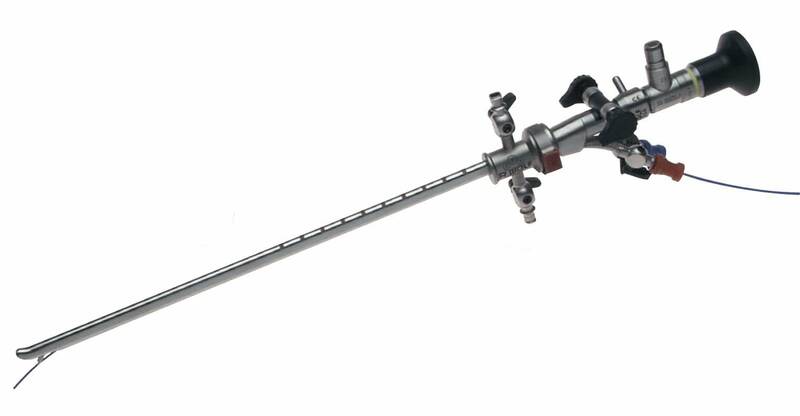 The Percutaneous Universal Nephroscope with 27 Fr. has an ergonomic design but a working channel of 4 mm and impresses with its special working length of 250 mm. The instrument is therefore ideal for use with obese patients.